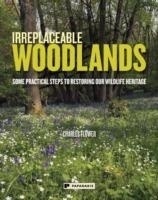 This is a practical manual to managing woodland. It includes a Foreword written by HRH Prince Charles. It comes from conservation expert Charles Flower, author of highly acclaimed Where Have all the Flowers Gone? 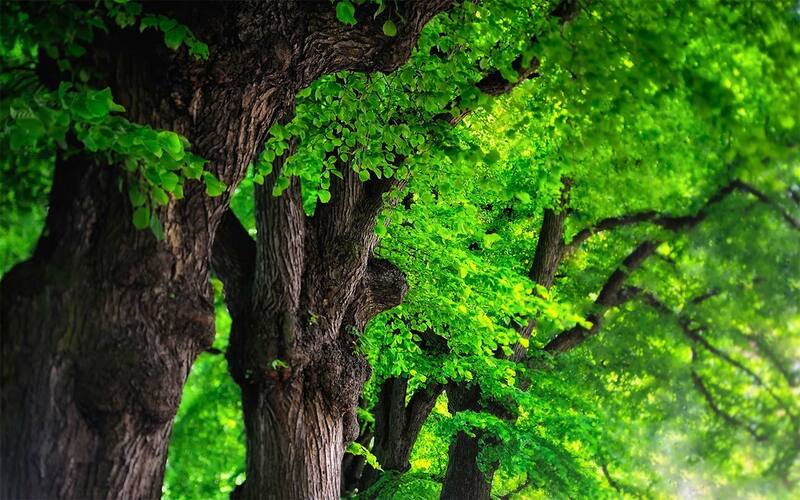 Charles Flower is passionate about restoring the countryside. 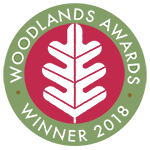 This book is not only a beautiful record of the ancient woodlands that, thanks to good management, have continued to thrive, it also constitutes a practical manual and provides inspiration for those working to preserve our existing ancient woodlands and those managing recently planted woods and planting the trees that will constitute our future woodland heritage.